The Patty Hearst story is coming to the small screen. 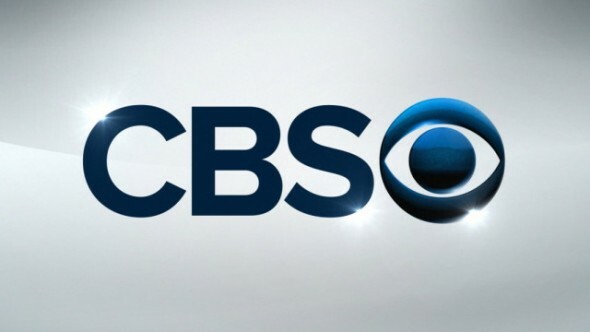 According to The Hollywood Reporter, CBS is developing a limited series about Hearst’s famous kidnapping. In 1974, the publishing heir was kidnapped by a left-wing terrorist organization known as the Symbionese Liberation Army. She spent 19 months with the group before she was found and later convicted of bank robbery. Jonathan Tolins is slated to write the TV adaptation. He will executive produce alongside Jonathan Koch, Steve Michaels, Rocky Lang, and Joan Harrison. What do you think? Are you familiar with the Patty Hearst story? Would you watch the TV series?